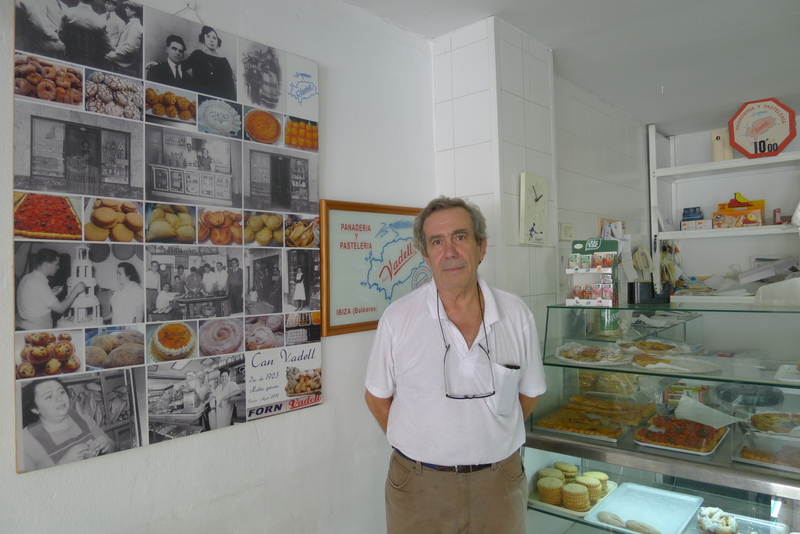 The emblematic Vadell pastry shop, awarded the Medal of Merit by the Ibiza Town Council. A pastry shop that has been home to four generations of pastry chefs and continues to offer traditional flaó, cupcakes, ensaimadas and greixonera (local specialities). Can Vadell was awarded the Medal of Merit by the Ibiza Town Council in recognition of its emblematic status – the Vadell family being a veritable institution when it comes to traditional Ibizan pastry making.